:: As a semi/fake hippie, I try to do something small to celebrate Earth Day. I think it is a nice reminder that God has blessed us with a beautiful place to live and He expects us to take care of it. Here are a few things on our To-Do list today. :: I've been excited to see this movie for a while. We'll probably wait to go until tomorrow so that N8tr0n can come along. :: Have you seen Google's clever banner yet? 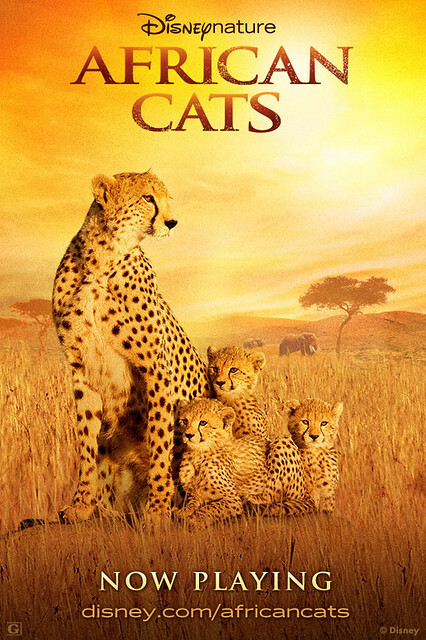 Be sure to mouse over the animals! :: Even though it is going to be cold outside today, Z-cakes and I will be taking a nature walk. (Which will basically be the same walk that we take every day except I'm calling it a nature walk. More exciting!) 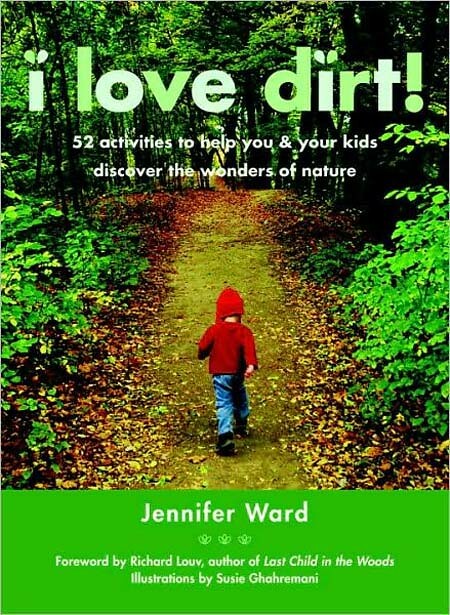 I also plan on choosing an activity from Jennifer Ward's fun book, I Love Dirt! :: I'm thinking Z-cakes should have her first cup of worms in dirt dessert. :: And to finish off the evening, we'll read one of Z-cakes' favorite books before bedtime. We got this cute book when Z was just a baby. You know as well as I do that it is never too early to start brainwashing your child. Wishing you a wonderful Easter weekend filled with family, deviled eggs, and peeps. Do you do anything to celebrate Earth Day? Any especially exciting Easter plans? I Love Dirt--what a great book! 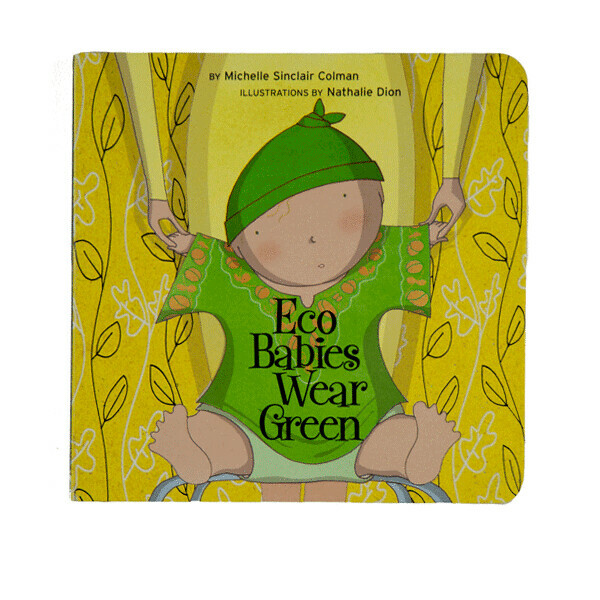 We love that Eco-Babies book here too! Enjoy all the nature you can find today!! Well, I think you're bona fide, you hipster.